სიმძლავრის დიაპაზონი 1.8 - 7.1 კვტ. 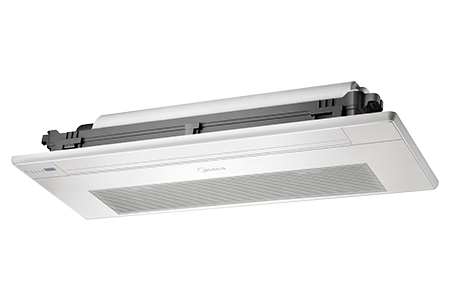 Compact dimensions, can easily be mounted in a narrow ceiling void. 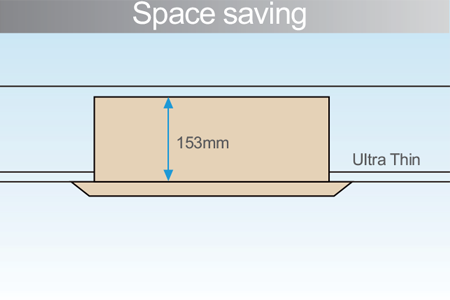 Space saving, only 153mm in height. 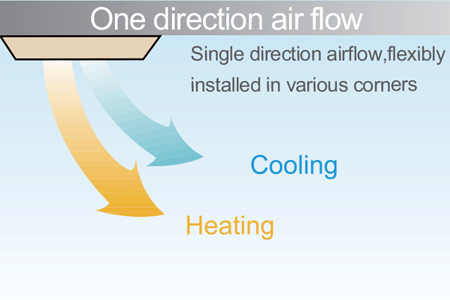 One direction air flow guarantees quick cooling, flexible installation position. 1. გაგრილების სიმძლავრის პარამეტრები: შიდა ტემპერატურა: 27℃ DB, 19℃ WB. გარე ტემპერატურა: 35℃ DB. მილების ექვივალენტური სიგრძე: 8m. 2. გათბობის სიმძლავრის პარამეტრები: შიდა ტემპერატურა: 20℃ DB, 15℃ WB, გარე ტემპერატურა: 7℃ DB. მილების ექვივალენტური სიგრძე: 8m. 3. ხმაურის დონე იზომება ექოს არმქონე დახურულ კამერაში.